A very luxurious coat from the one and only Salvatore Ferragamo in the softest and warmest cashmere and wool. Perfect autumn coat if you want too look expensive during this season. It's both chic and elegant and I've always had tons of compliments from people on the street when wearing it. 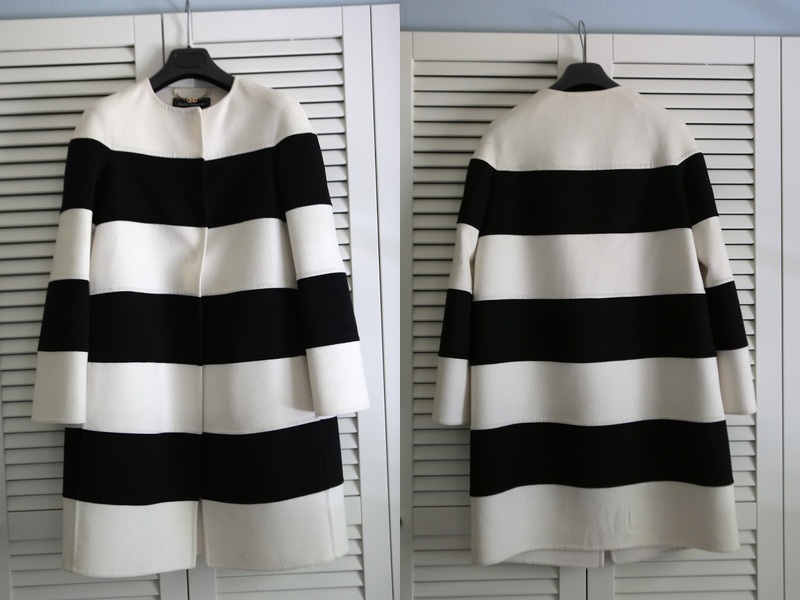 Goes perfect to most styles, i prefer jeans or black pants and this coat enhances every outfit. From normal to that extra everything. Really a stunner. Used about ten times, but almost like new, need dry clean. On me here and here . Price: 6500SEK or 670Euro, new two years back 18.200SEK and I'll stand for the delivery world wide.